Santa Clarita has been selected to host the SuperStates Scholastic Chess Championships, taking place March 1-3, 2013. The 2013 event marks the second consecutive year the Southern California Chess Federation will host the annual event in the City. 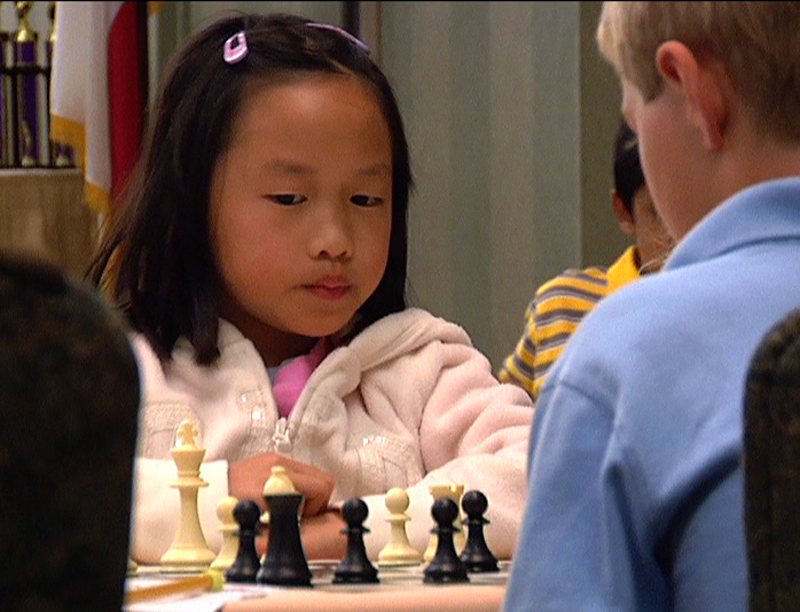 Approximately 500 young players from San Diego to San Francisco are expected to attend the event, which is organized by the non-profit organization California Youth Chess League (CYCL). The 2012 inaugural event resulted in more than 130 room nights at Santa Clarita hotels and increased revenue for local businesses. The 2013 event will be held at the Hyatt Regency Valencia. “Our City has seen a great deal of success in hosting special events like the SuperStates Scholastic Chess Championships, and we will continue to work with local, state and national agencies to encourage sporting events, both large and small, to base in Santa Clarita as a result of the positive economic benefit for local businesses,” said Mayor Frank Ferry. The City of Santa Clarita was one of several communities that submitted a proposal to host the event. Sports tourism is an important focus for the City of Santa Clarita for several reasons, including the direct economic benefit local businesses receive from visitor dollars, as well as the positive name recognition Santa Clarita receives by being associated with these premier events. The top players from the 2013 championships in the Junior High and High School sections will move on to represent California at the Junior High Champions in Madison, Wisconsin and at the Denker Tournament of High School Champions and at the Barber Tournament of K-8 Champions. Both tournaments will take place in summer of 2013. 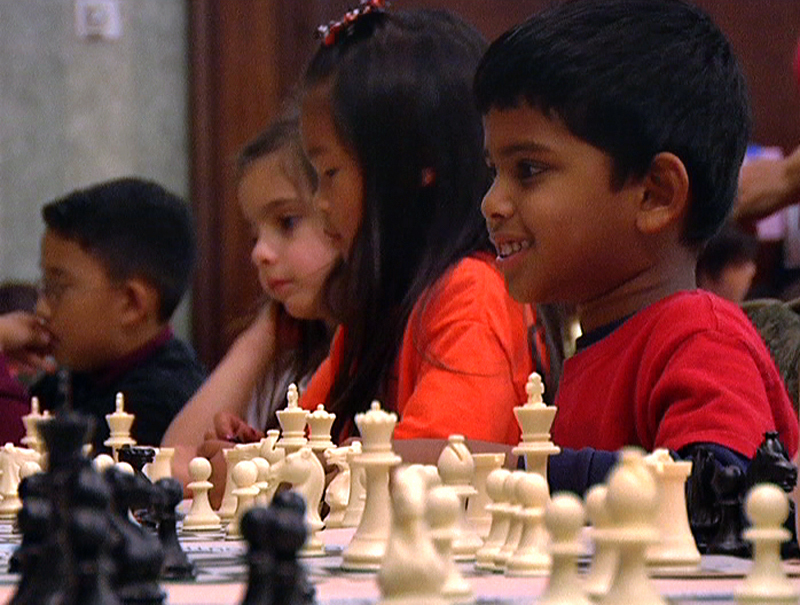 The SuperStates Scholastic Chess Championships is sanctioned by the United States Chess Federation (USCF), which has more than 76,000 members between pre-school and college ages. For more information about the SuperStates Scholastic Chess Championships, contact Jay Stallings at coachjay@cycl.org or call (661) 288-1705. For more information about event and sports tourism in Santa Clarita, please contact Amy Sparks with the City of Santa Clarita’s Economic Development Division at asparks@santa-clarita.com or call (661) 286-4084.